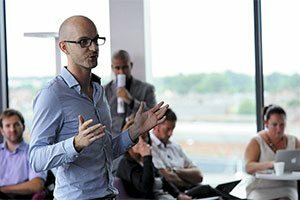 Teesside University is being showcased as an economic powerhouse helping to shape the future locally, nationally and internationally in a major national campaign promoting the positive impact of higher education. 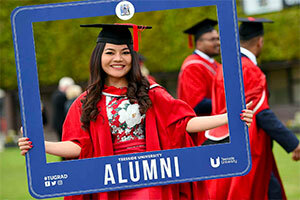 As part of the campaign, an online programme featuring Teesside University has been produced which highlights the University’s work in areas such as business, industry partnerships, research and teaching excellence. 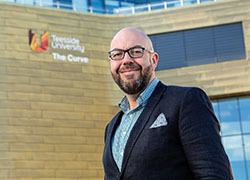 Vice-Chancellor and Chief Executive of Teesside University, Professor Paul Croney said: 'It is inspiring to be part of our university community where talented staff and students demonstrate on a daily basis the attitude, knowledge and skills which businesses and employers need to succeed. 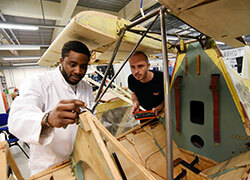 Universities: Improving Futures is a joint initiative between Universities UK and ITN Productions which demonstrates the impact that universities have on people's lives. Teesside features in the film as well as having its own programme. Professor Jane Turner, OBE DL, Teesside University’s Pro Vice-Chancellor (Enterprise and Business Engagement), features in the programme, describing the current situation as 'a golden moment' for both the University and the wider Tees Valley. 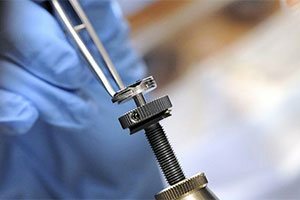 'This film provides a great insight as to the part we are playing in creating partnerships and delivering world class education underpinned by research focussed on some of the biggest challenges facing society,' said Professor Turner. 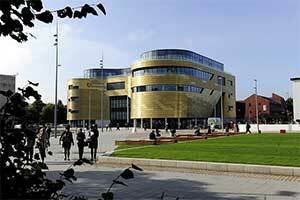 Teesside University seeks to transform lives, transform communities and transform the economy. Speaking at the Universities UK annual conference, where the programme was launched, Universities Minister Sam Gyimah said: 'We cannot build the workforce the country needs to thrive in the new economy without a significant contribution from universities. 'Our HE sector can provide both the general, transferable skills demanded by jobs in the knowledge economy, but also the specific, vocational skills demanded by many jobs from nursing to video game design. Professor Dame Janet Beer, President, Universities UK and Vice-Chancellor of the University of Liverpool, said: 'We are extremely proud of the contribution universities make to society. 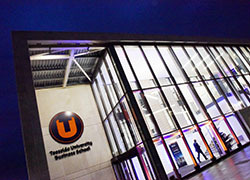 Teesside University is being showcased as an economic powerhouse helping to shape the future locally, nationally and internationally in a campaign promoting the positive impact of higher education. 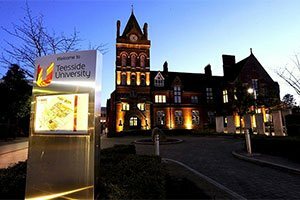 Teesside University is being showcased as an economic powerhouse in a major national campaign promoting the positive impact of higher education.